240 Forest Hill Drive COLLINSVILLE, Collinsville, VA 24078 - 960 sq. 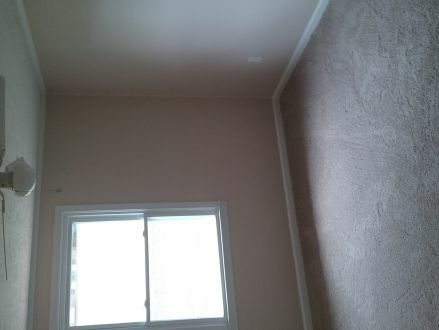 ft., 3 bedrooms, 1 bathrooms. Updated! CLEAN & LOTS OF NEW! Fresh paint throughout. New flooring in all rooms. Updated bath & kitchen. New heat pump with all new duct work with warranty. Newer windows & roof. New appliances with warranty. Basement. 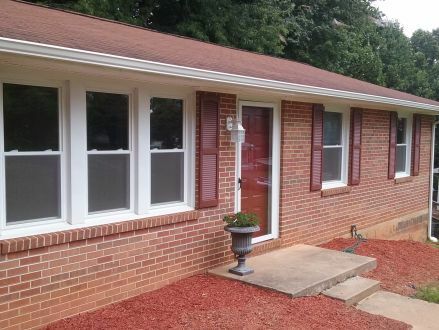 Located in well maintained neighborhood convenient to schools, grocery, & more! Kitchen has eat in dining area. Brand new microwave and smooth top stove with self cleaning oven with warranty. New counter top, sink, faucet, light fixtures. 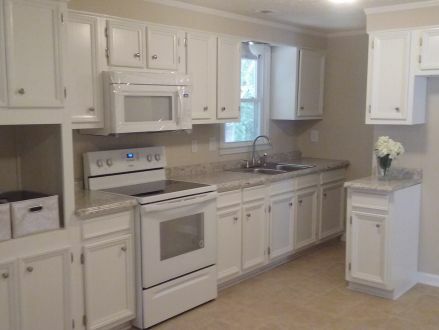 LOTS cabinets & storage space! This is a Single Family Dwelling at 240 Forest Hill Drive COLLINSVILLE in Collinsville, VA. 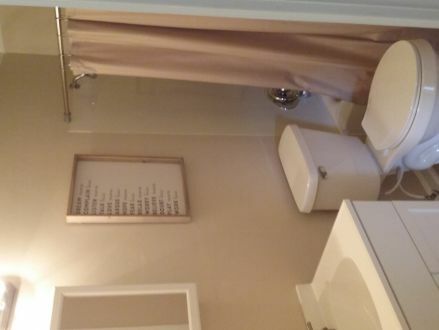 The home has 3 bedrooms, 1 full bathroom, and 0 half bathroom. It's approximately 960 square feet. Built in 1977, the house sits on a 0.30 acre(s) lot.